Monsoon is on the cusp of ending with just one month to go. We, city dwellers, whenever think of monsoon, images of potholes, puddles and incessant traffic spring up. But it is time to change that outlook. Monsoon is much more than those irritants. It is the time when nature is at its best when everything is vibrant and pulsing with life. 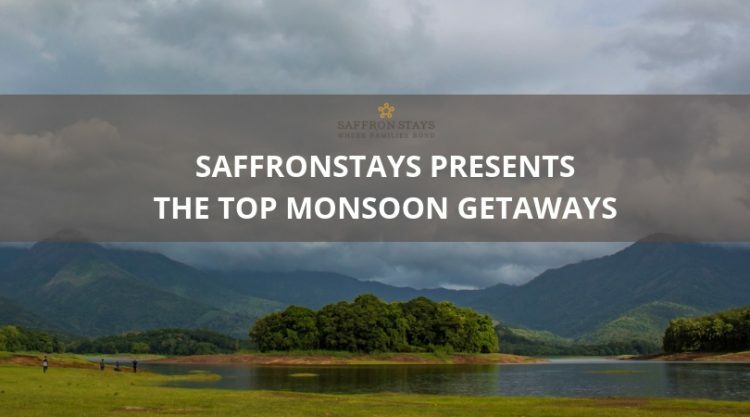 So, let us enjoy the last few showers with these monsoon getaways without any disturbance or annoyance. One of the best places to visit during monsoon is Mulshi. It is just an hour and a half drive from Pune and around 3-4 hours drive from Mumbai. Mulshi is a biodiversity hotspot, and you will be engulfed by nature as you enter it. 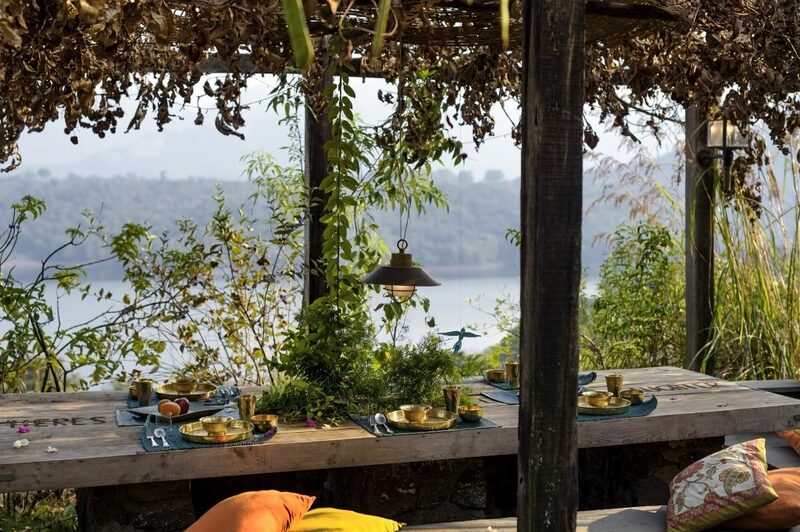 And amidst this serene setting, SaffronStays Fragrant Sun offers enchanting views of the placid Mulshi lake. Imagine swimming in the lake as drops of water trickles down the sky. Simply splendid! Or imagine enjoying the patter of raindrops on the roof, while you get cosy in a stone cottage as a rivulet flows nearby. You can not only imagine it but also experience it first hand at SaffronStays Tridib! Explore the countryside of Mulshi where the fresh scent of earth seems so inviting and the green landscape looks even more greener. Located at the base of Sahyadri mountains, Khopoli is equidistant from Mumbai and Pune. A couple of hours drive from Mumbai and Pune, Khopoli is a must-visit monsoon getaway destination. 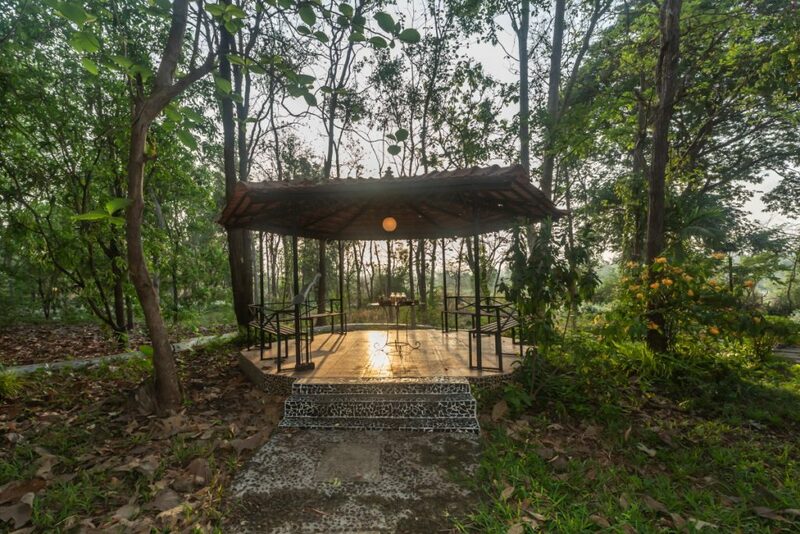 SaffronStays Mango Huts is set amidst the verdant greens of Khopoli on a 6-acre farm. One can experience the joys of leading an agrarian life as the rustic home is devoid of digital technology and surrounded by acres and acres of mango trees. Refresh your childhood memories by making paper boats and setting them to sail in the perennial river bordering the home. Spend your days in the warm embrace of nature in Khopoli as you enjoy the last few remaining showers. 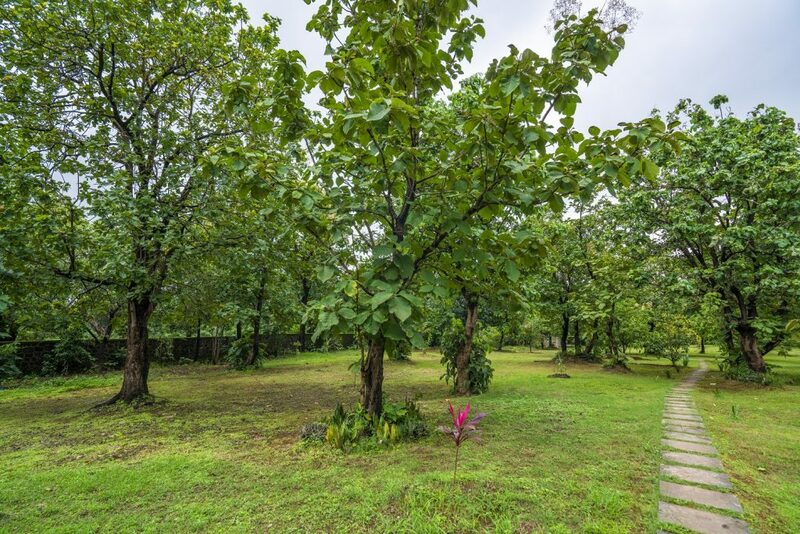 As the rain lends a vibrant green sheen to the dense forests of Vikramgad, the place comes alive. 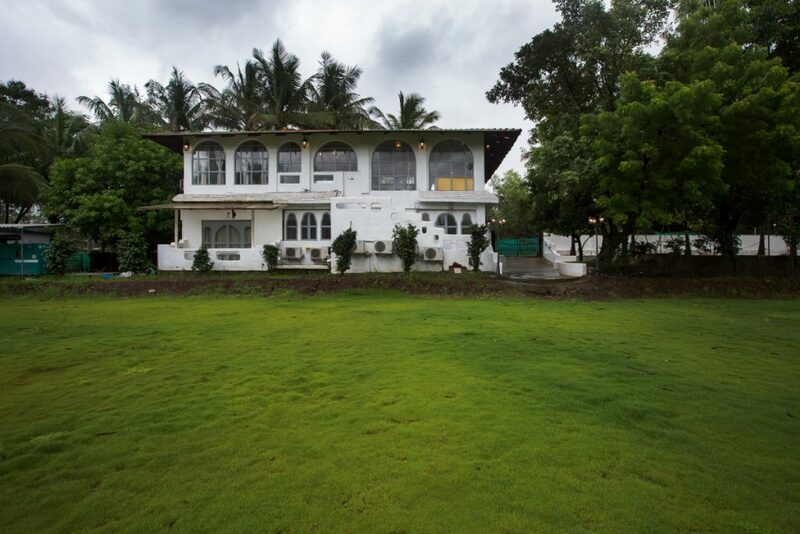 Ever dream of living in a beautiful villa surrounded by woods and sprawling lawns? 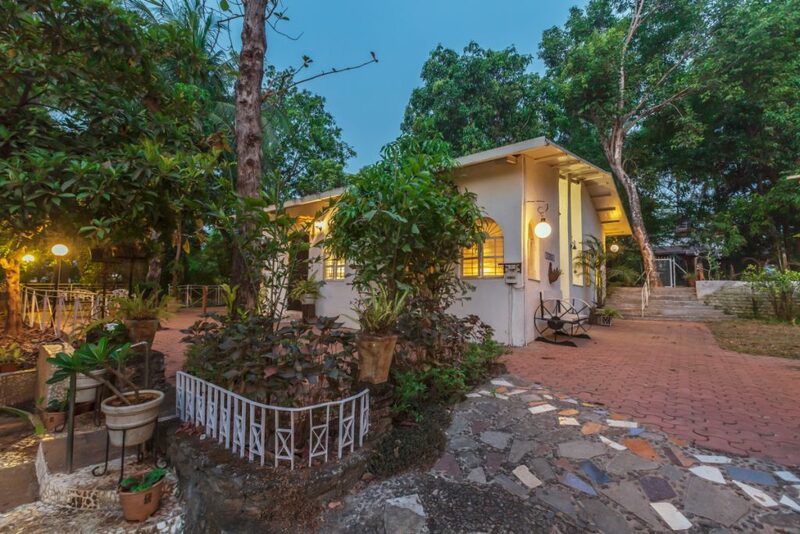 SaffronStays Elfreda and SaffronStays Kenwoods, a one-bedroom cottage villa and a 5-bedroom villa respectively are here to make your dreams come true. 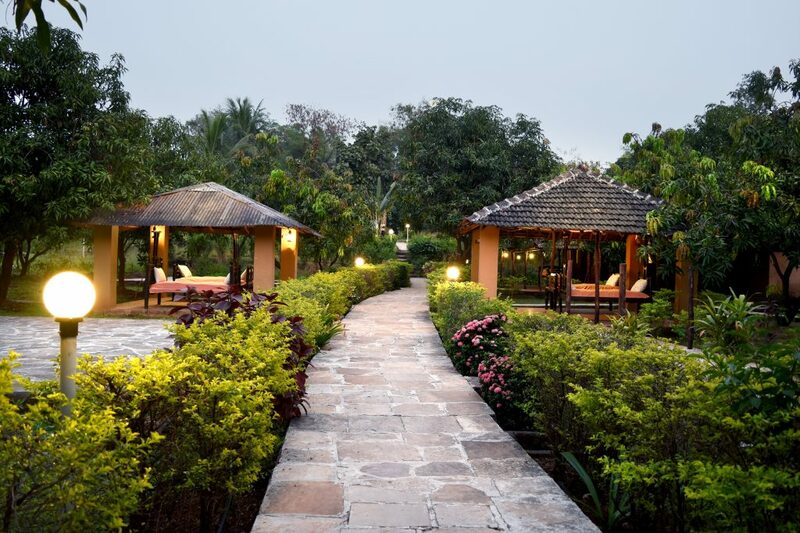 Boasting of a gazebo in a private setting, a pretty pond and surrounded by orchards, this natural haven makes a perfect place to get drenched in the rains! You can even lounge in the outdoor pool or play a game of twister in the outdoor dugout area of SaffronStays Dhyana and SaffronStays Nithyam as raindrops keep falling down on you. Experience the giddy pleasure of getting drenched in the rains of Vikramgad where the natural landscape wears a fresh, new green coat. The moment we hear of a getaway, the very first option that comes to mind is Lonavala. But it is time to opt for a change. Lush with rivers and waterfalls in the rains, Karjat becomes an ideal monsoon getaway. Play cricket on the grounds of SaffronStays Casa Blanca, a 4-bedroom pool villa with numerous indoor games and DJ console. 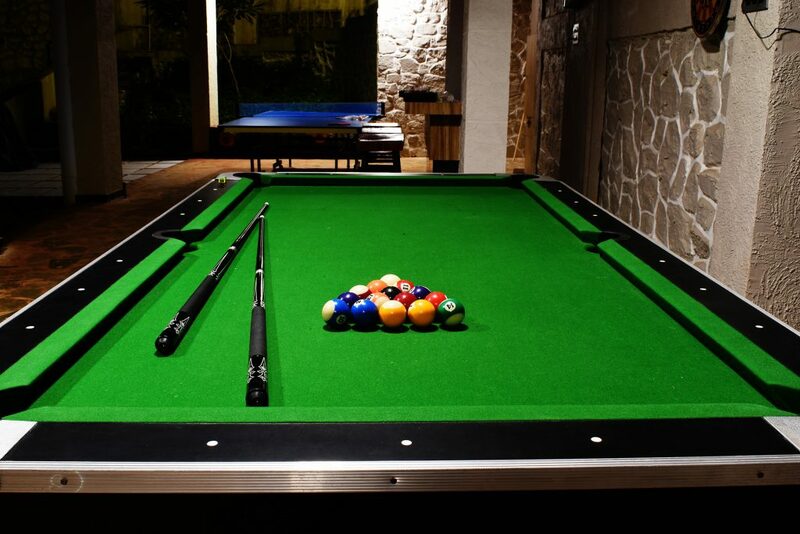 Or take a swim on the terrace pool of SaffronStays Bellini, a 3-bedroom villa with a TT and snooker table. If going underground and digital-free getaway is your agenda; then head over to SaffronStays Opal Villa and SaffronStays Jade Villa. The hidden gems of Karjat, these villas offer the luxury of privacy against the misty backdrop of dense woods and rolling green hills. 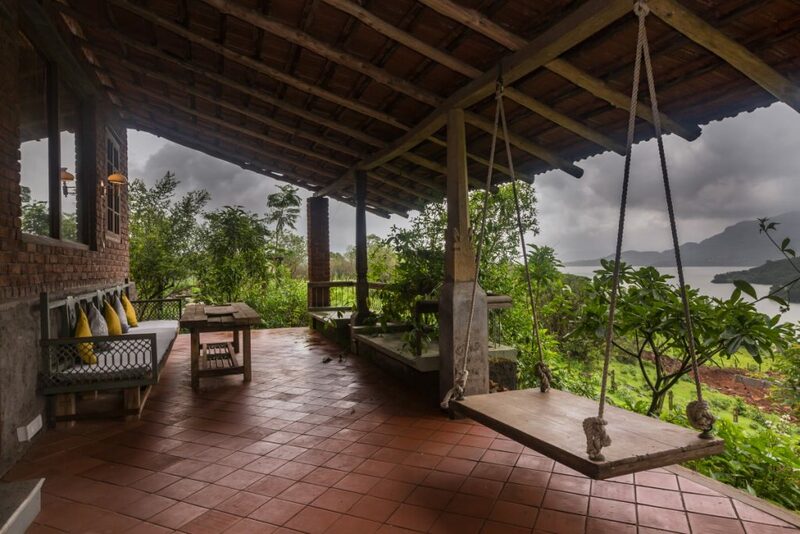 For a quick and easy escape with your friends and family, hop over to Karjat for a fun-filled monsoon getaway.